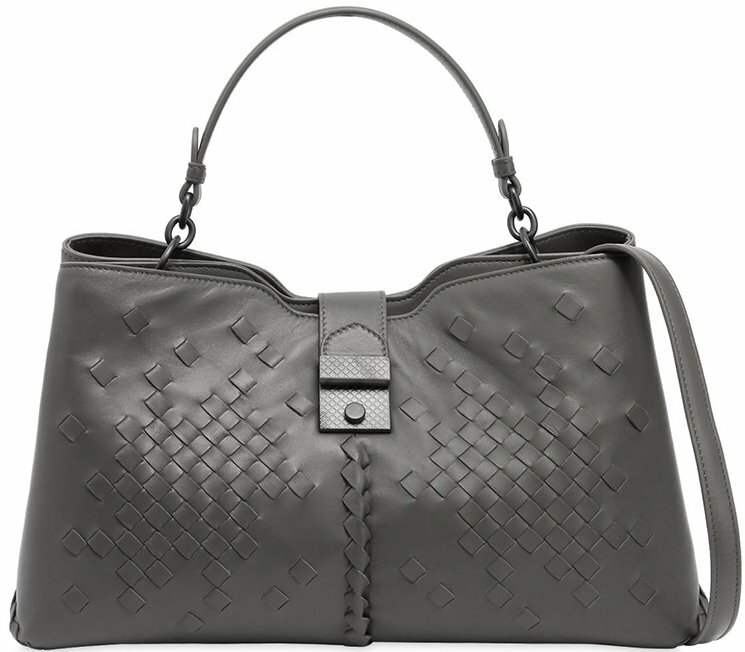 Bottega Veneta has always been one of my favorite brands because it got something attractive that cannot be explained. 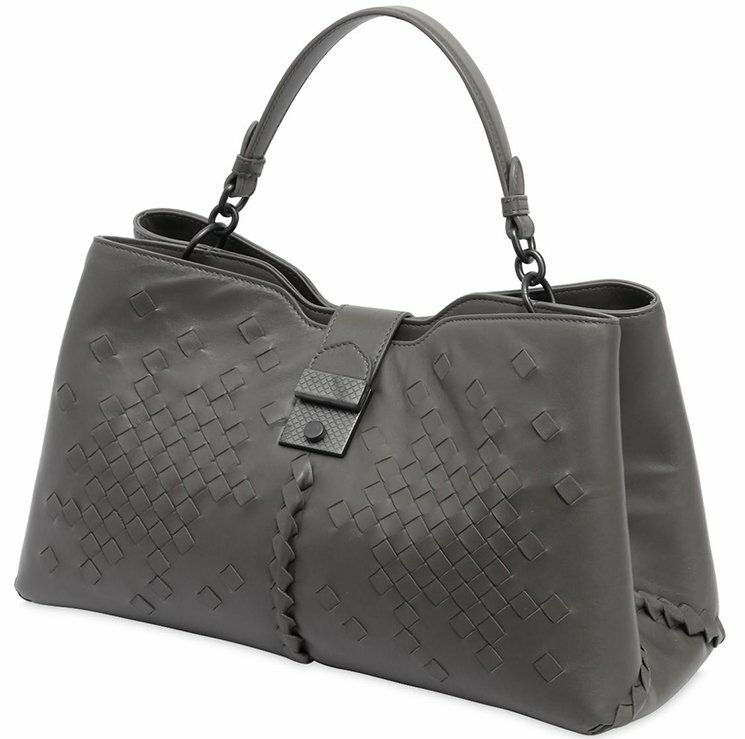 The innovative design of the Napolli Bag seems to be the new contemporary version of the classic Intrecciato style. The name Napolli derives from the Italian city of Naples in celebration of its fine tailoring tradition. 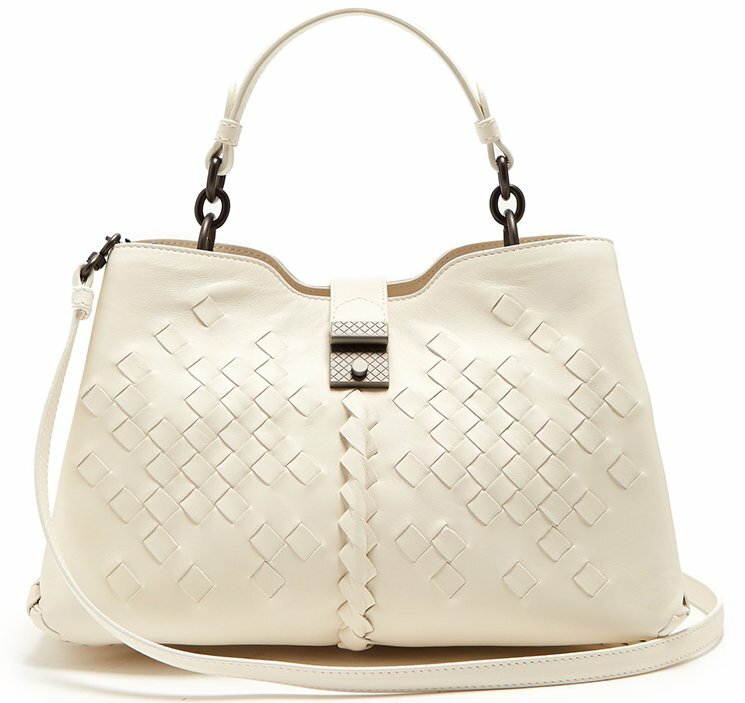 It’s a lovely feminine bag, just like the Piazza Bag, but with more personality. The beautiful soft body is loveable as it can stand on the table because it holds shape. There a lot of details and each detail contribute to its attractiveness. 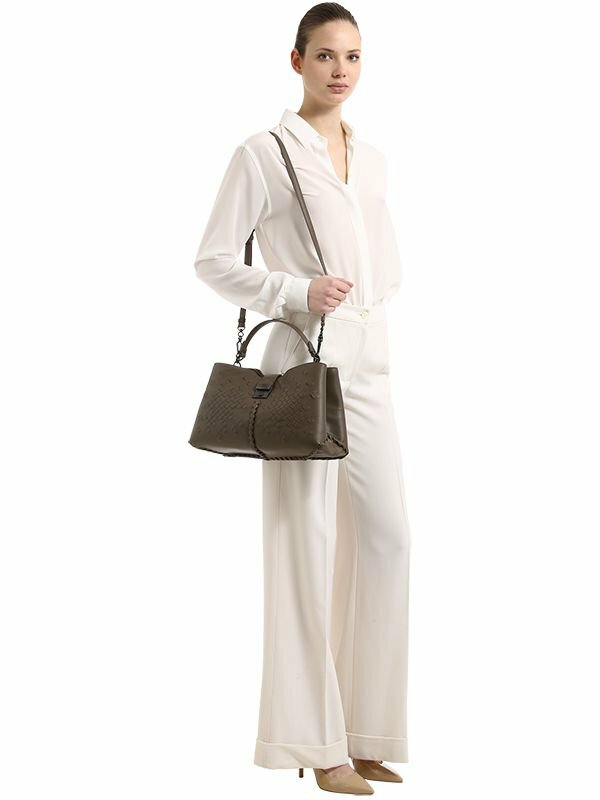 The body is crafted part in smooth nappa leather and the other part feels like a cut-out version of the Intrecciato – these two details are blended nicely together and feels like one. 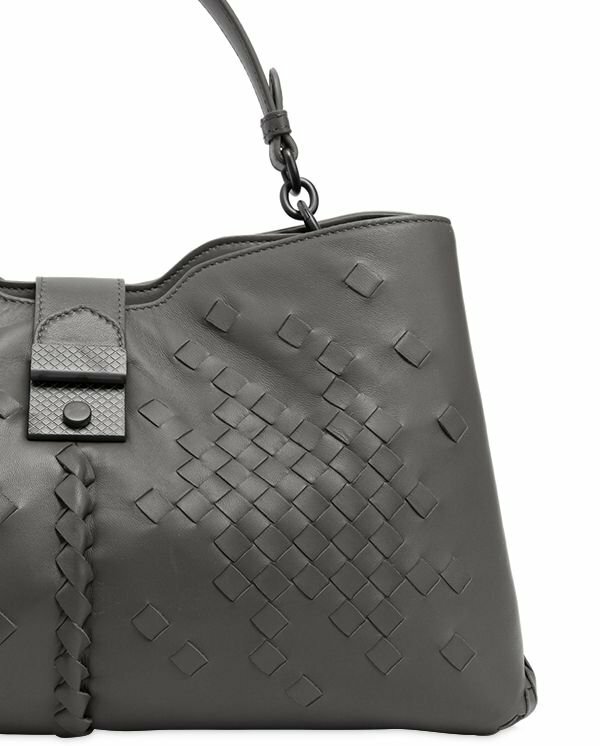 But look further to the tiniest details like the quilted clasp and below center the hand-woven leather line that shows how amazing the craftsmanship is. The top comes with a handle, which is linked to copper-shade hardware. 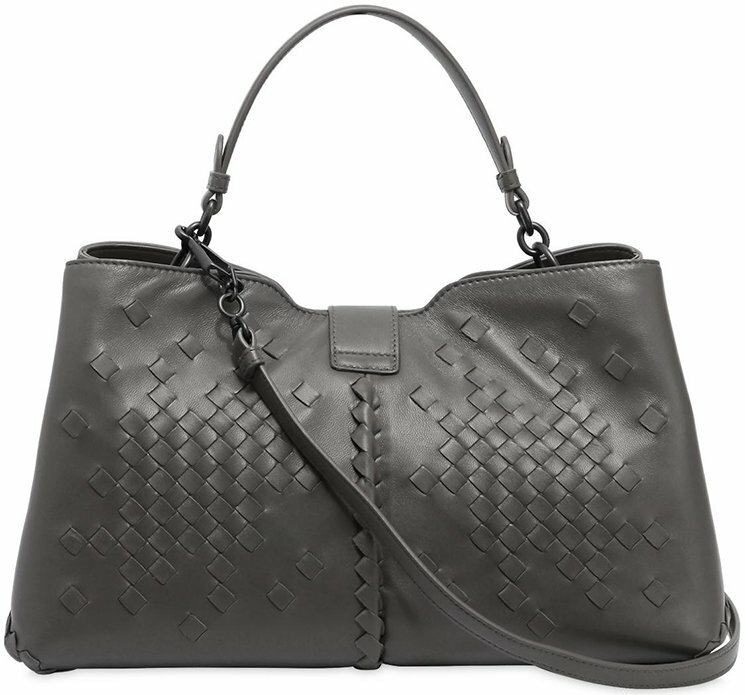 It also comes with a long leather strap that can be removed anytime you want. 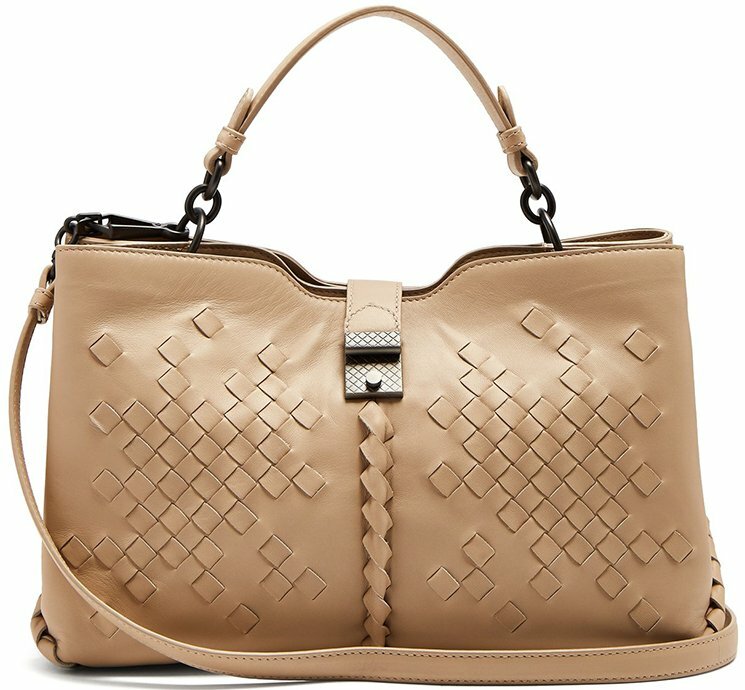 So isn’t this a gorgeous bag or what? 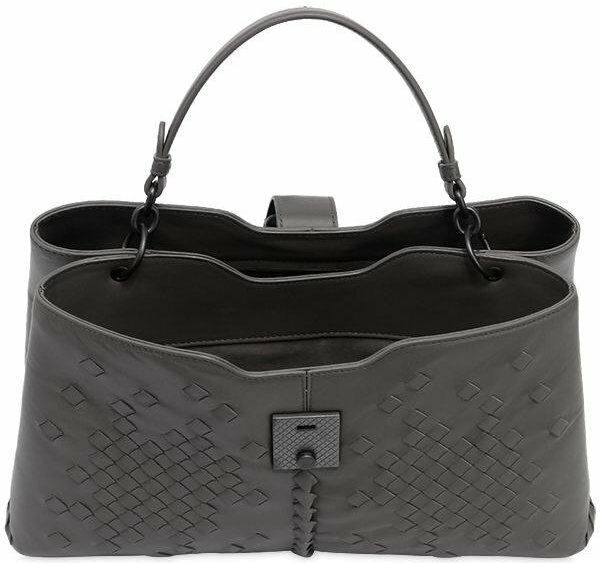 Open the bag via the frame closure. Inside two compartments with one zip pocket to help you keep your important essentials safe and sound. Measuring 12.1’ x 7’ x 5.1’ (W x H x D) inches, priced at €2300 EUR, £2070 GBP. 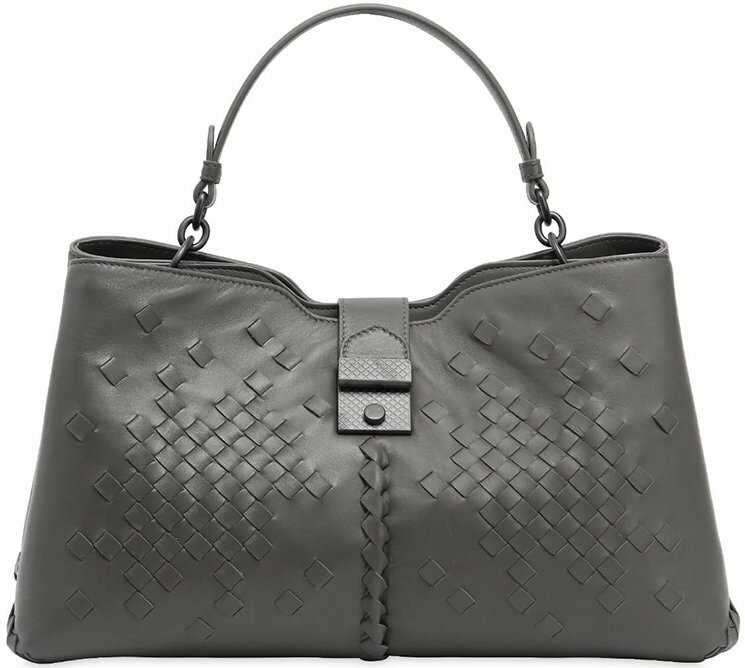 Where To Shop Bottega Veneta Napolli Bag?